Property Family Dispute Resolution Certificate Training is a course in property mediation for family dispute resolution practitioners. 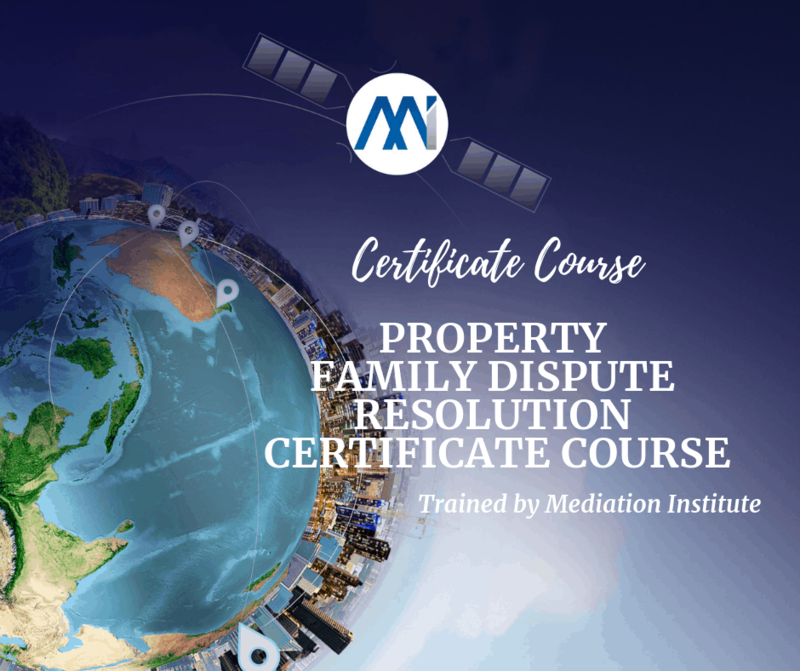 This course teaches the skills required to confidently facilitate property family dispute resolution. This course is for accredited Family Dispute Resolution Practitioners who want to refresh and strengthen their skills and knowledge in facilitating Property Family Dispute Resolution. If you are not yet an accredited Family Dispute Resolution Practitioner please see our CHC81115 – Graduate Diploma of Family Dispute Resolution course. 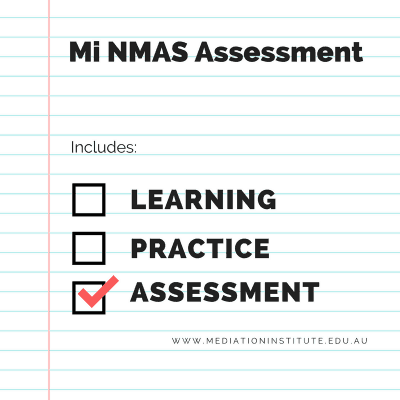 The course is very practical and focused on helping you to strengthen your knowledge and build your skills and confidence when working with clients who need property settlements. 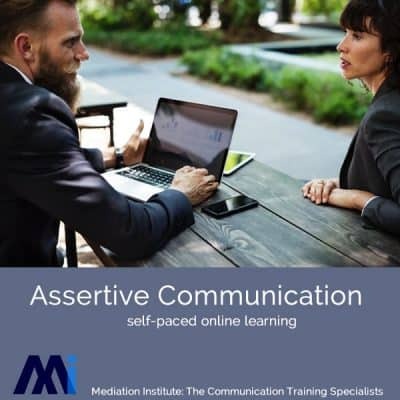 The course is approximately a 40 hour course including the self-paced online learning and a minimum of 4 role plays as either a role player or mediator facilitating simulated property FDR mediations. 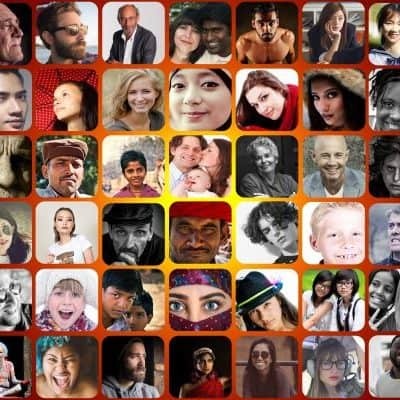 This course is self-paced with ongoing enrollments.